The Panasonic BB-HCM705A has been discontinued. No direct replacement is available. 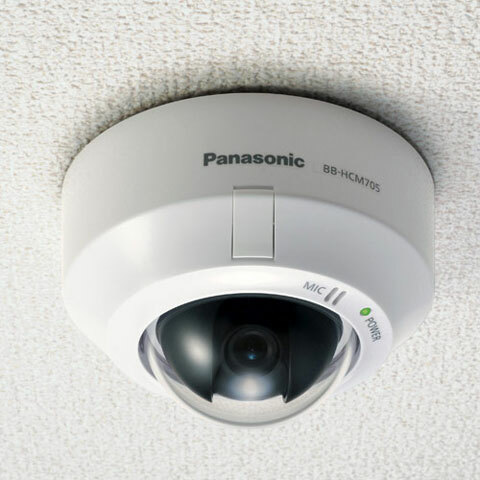 BB-HCM705A is a highly compact indoor network camera that is only about 60% of the size of existing models. Thanks to its compactness, this model is inconspicuous and blends in well with the installation surface. 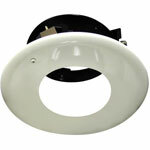 It can be mounted on walls as well as on ceilings. Maximum resolution is SXVGA (1280 x 960).